Wednesday 2 October 2019 from 16:00 to Saturday, 5 October 2019 approx. 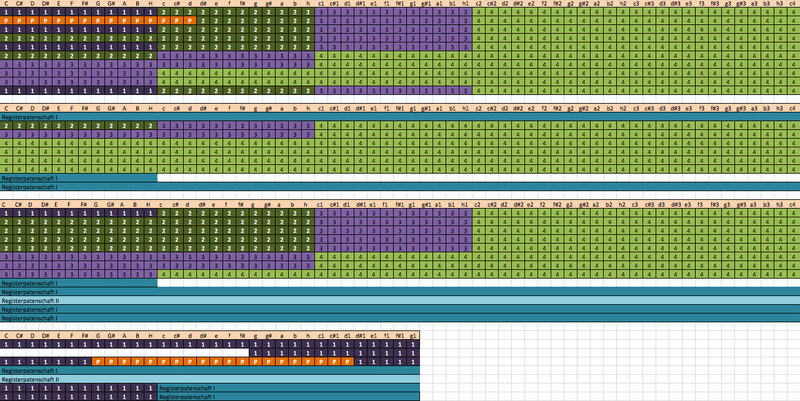 13:00, morning and afternoon classes. The improvisation course ends on Saturday, October 5, 2019 with a final concert at 6:15 pm. The active participants agree to participate (free of charge), provided they are selected by the Artistic Director. The course is aimed at church musicians, students at music colleges and at institutes for church music. The closing date for registration is 31 August 2019. The number of participants is limited. The registration comes with the confirmation of the organizer. The registration must be accompanied by a short CV for the training (max. 1 page). Arrival and departure as well as accommodation costs are to be paid by the participant. Accommodation can be arranged by the organizer on request. The participation fee is to be transferred to the account of the „Stiftung Altstadtorgel Lüdenscheid“ (IBAN: DE22 4584 0026 0620 3855 00) with the subject „Orgelakademie 2019“ by 22. September 2019 at the latest. Cancellation fee: If a cancellation is not made at least two weeks before the start of the course, we must charge a cancellation fee of 50% of the course fee. The full course fee will be charged three days in advance. We ask for your understanding. However, if someone on the waiting list moves up, this fee will not be charged. Cancellations due to exceeding the participant limit will be made immediately after the end of the registration period. Services that have not been used cannot be refunded. Prof. Philippe Lefebvfre: Since 1985 Philippe Lefebvre has been organist-titular of Notre Dame Cathedral in Paris. He discovered the organ at age 16 ; on the advice of Pierre Cochereau, then Organist of Notre Dame, he began studies in organ and improvisation first at the Conservatory in Lille ant then Paris. In 1971 he was awarded the first prize in organ and improvisation from the National Conservatory and first prize in counterpoint and fugue. He also won first prize in improvisation at Lyon and one year later first prize in the prestigious Chartres Cathedral international competition. In 1976 he was appointed titular (head) organist of Chartres Cathedral, then in 1985 as titular of Notre Dame Cathedral with Olivier Latry and Jean-Pierre Leguay. From 1980-2003 he was director of the National Conservatory of Lille where he growth of the oldest music, theatre, and danse school in France. From 2003 until 2014 he was the Professor of Improvisation at the Paris Conservatory. Lefebvre has traveled the world playing concerts and conducting master classes. He has many recordings to his name and is regarded as one of the players and improvisers most representative of the French Organ School, an art which he illustrates throughout the world. Tomasz Adam Nowak, born in Warsaw, studied at the Frédéric Chopin University in his hometown, then in Munich, Paris and Amsterdam. His teachers included Joachim Grubich, Franz Lehrndorfer, Marie-Claire Alain and Ewald Kooiman. He has won prizes at numerous international organ competitions, including the Liszt Competition in Budapest, the Böhm Competition in Lüneburg, the Karl Richter Competition in Berlin, the Bach Competition in Wiesbaden and the renowned International Improvisation Competition in Haarlem (NL) in 1994. From 1995-2001 Nowak taught at the Hochschule für Musik und Darstellende Kunst in Frankfurt a. M. and at the Johannes Gutenberg-Universität in Mainz. Since 2001 he has been professor for organ and improvisation at the Hochschule für Musik Detmold, where he heads the Department of Church Music. 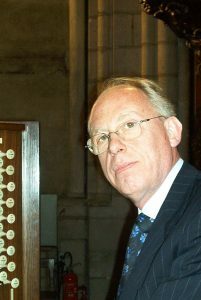 Since 1999 he has also been principal organist at the Stadt- und Marktkirche St. Lamberti in Münster. His artistic work focuses on the organ works of J. S. Bach (which he has completely performed and recorded several times), Romantic organ music and the art of improvisation. He has given concerts in many important churches and halls (e.g. 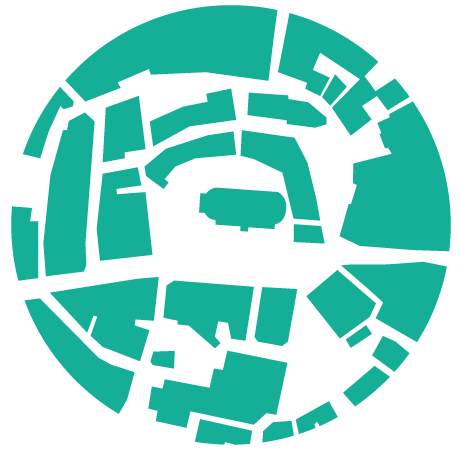 Dome in Berlin, Munich, Cologne, Passau, Brussels, Vienna, Schauspielhaus and Philharmonie Berlin, Gewandhaus Leipzig, Philharmonien St. Petersburg, Bilbao, Warsaw). 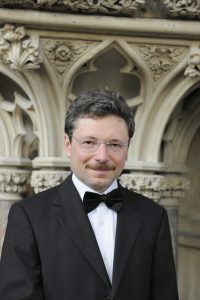 He teaches regularly at international master classes and was a member of the jury at the international organ competitions in Chartres and Haarlem. Collaborations with various symphony orchestras in Germany and abroad as well as the artistic direction of the concert series „Münsterscher Orgelsommer“ round off his work.